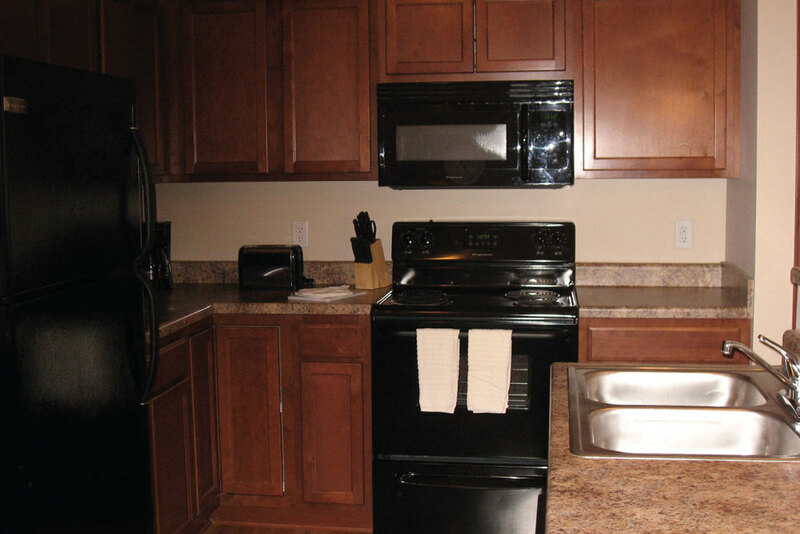 This luxury furnished apartment community will offer its extended stay residents several of the most desired amenities. Residences feature vaulted ceilings, walk-in closets, hardwood laminate floors, fireplaces, washer/dryer in unit, and an attached garage. Private balconies overlook the beautifully landscaped grounds complete with a fish pond. 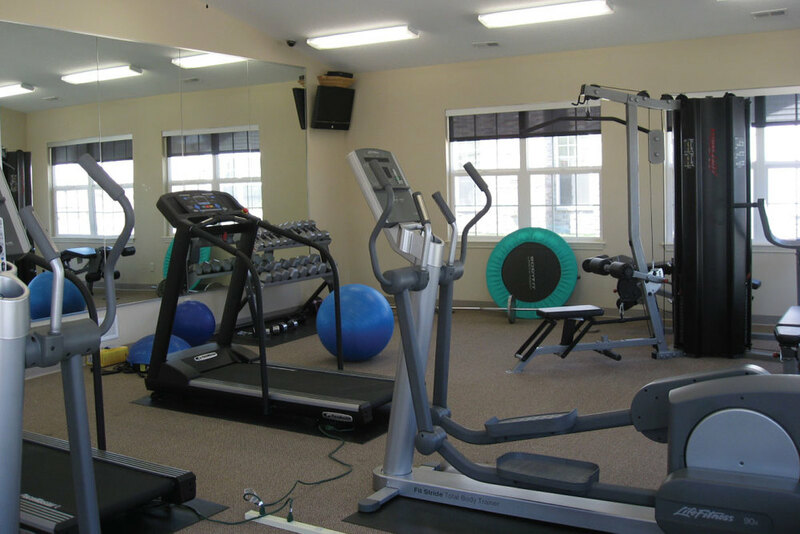 Community amenities include a state of the art fitness center, business center, clubhouse with a kitchen, and sparkling pool. 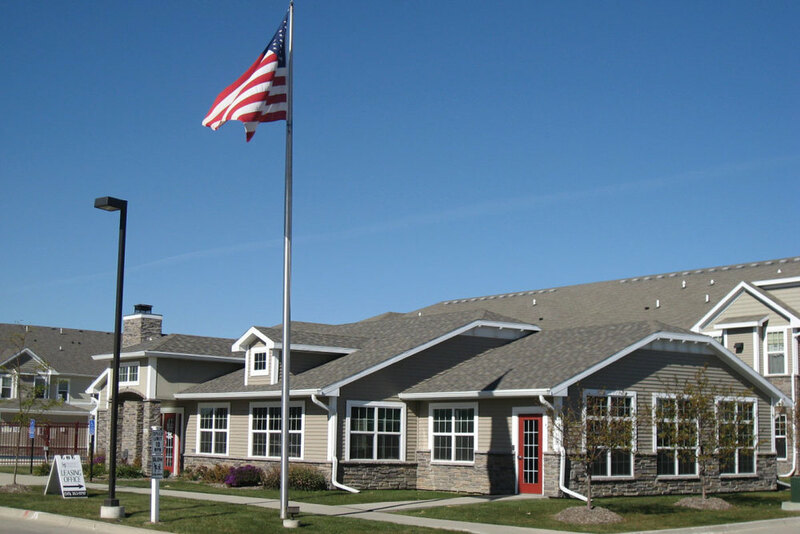 The Providence Pointe corporate housing apartments are conveniently located near I-80 interstate, putting its residents within minutes of shopping, dining and entertainment. 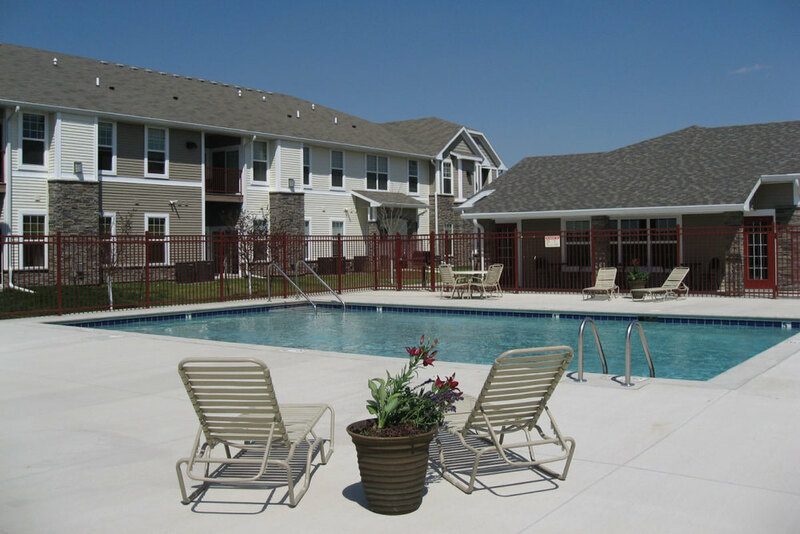 Located at the crossroads of I-35 and I-80, West Des Moines temporary apartment residents are a part of the fastest growing community in Iowa. 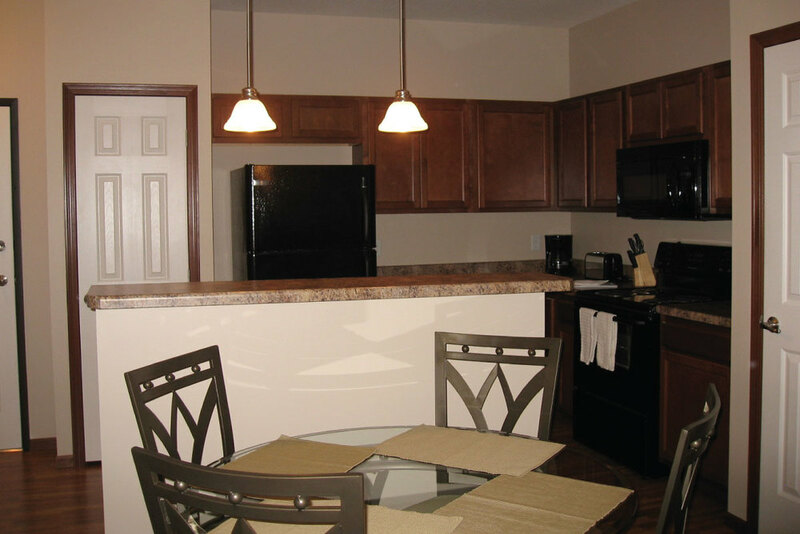 West Des Moines furnished apartments are situated in Iowa’s largest wealthiest city and one of Des Moines’s richest suburbs. Previously named Valley Junction, “The Historic Valley Junction” remains a central hotspot for concerts, dining, and shopping for our West Des Moines extended-stay guests. 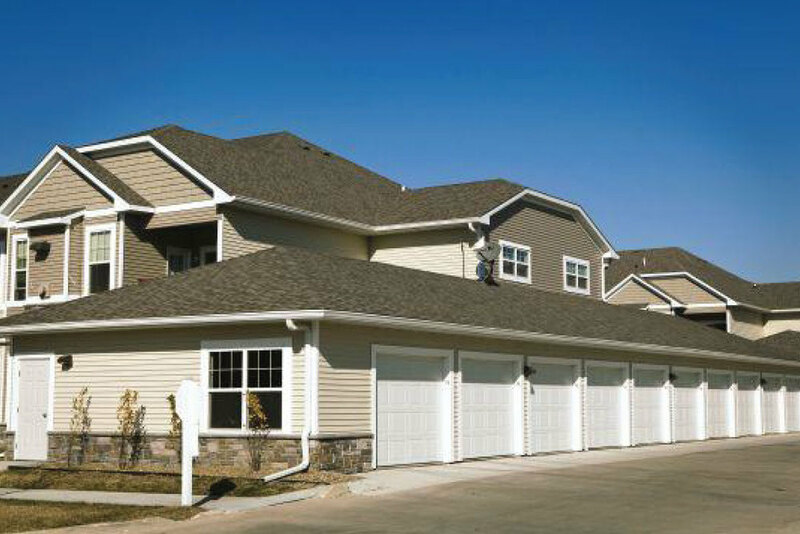 Active West Des Moines corporate housing residents will appreciate the area’s park facilities, particularly the aquatic centers and biking/hiking trails throughout the area. Shopping and dining options abound for the West Des Moines temporary apartment resident at the Jordan Creek Town Center and Valley West Mall. 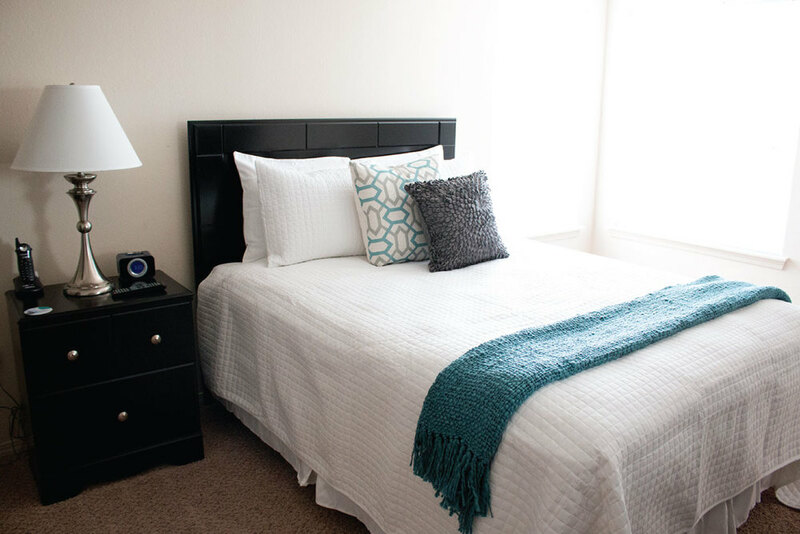 The city also hosts several special events throughout the year that West Des Moines furnished apartment residents should not miss, including Spring/Fall Art Markets and the Historic Valley Junction Farmer’s Market. 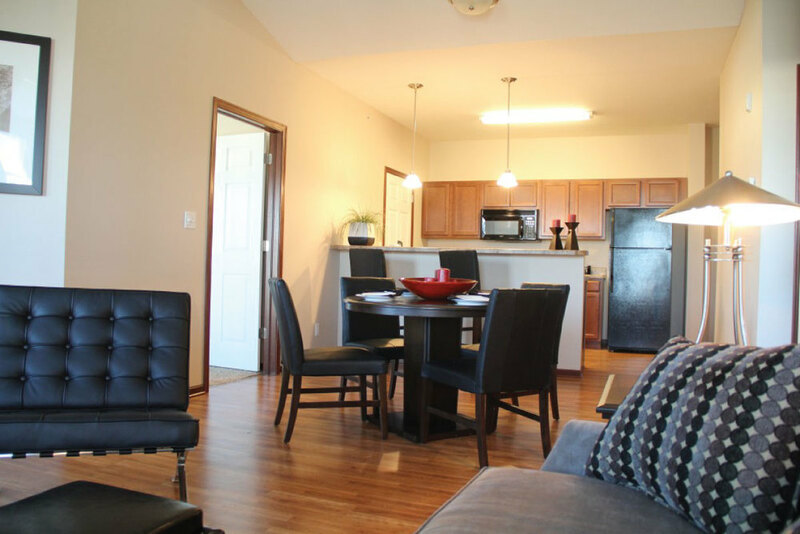 For West Des Moines temporary housing, corporate housing, or furnished apartments, choose ExecuStay for your short term housing solution.